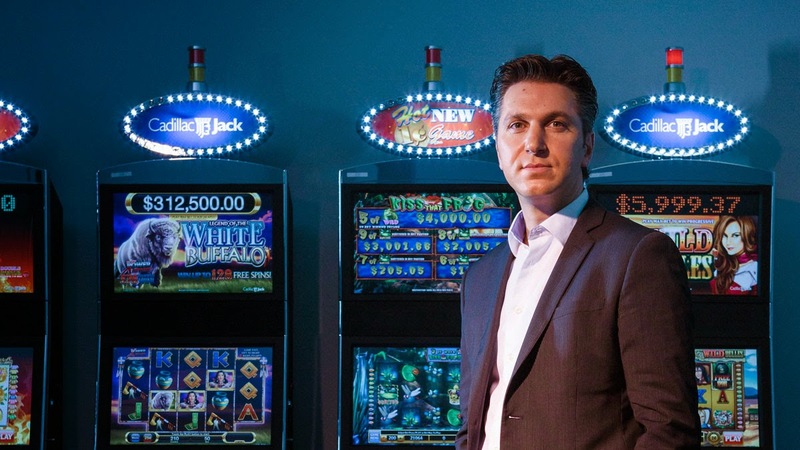 According to frobes, David Baazov has been named the king of Online Gambling based on his earnings this year and accumulated wealth acquired this year. At 34, David Baazov has so much investment, stocks and a near Billionaire making money at his early thirties. He is the owner of the biggest online poker company known as Pokerstars at $4.5Billion and other investments.